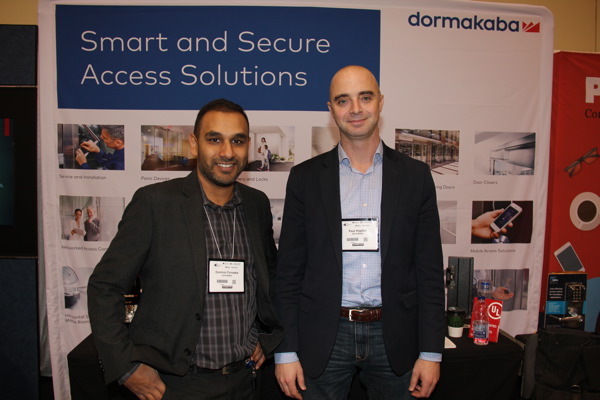 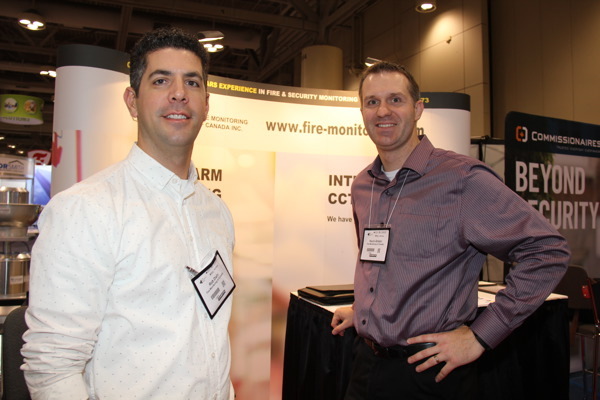 SP&T News toured the 29th PM Expo, part of The Buildings Show 2016, last week at the Metro Toronto Convention Centre. 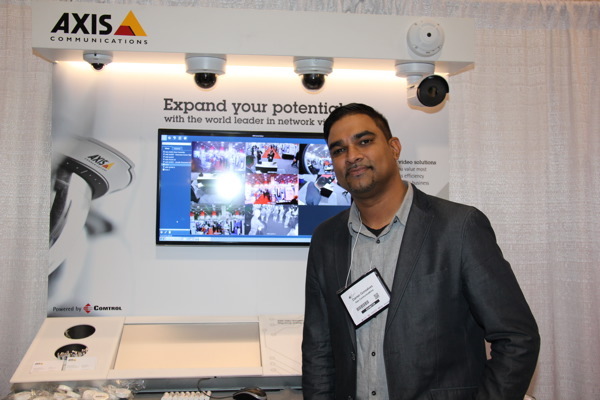 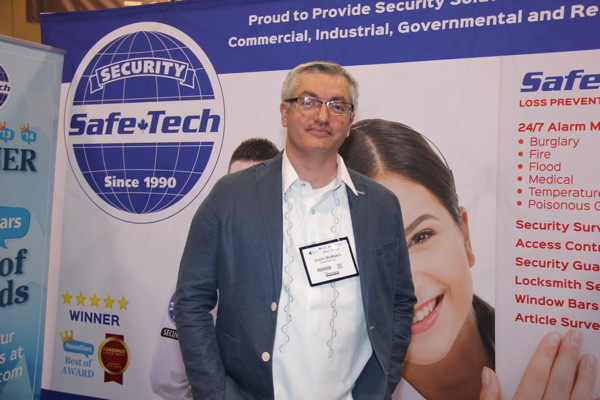 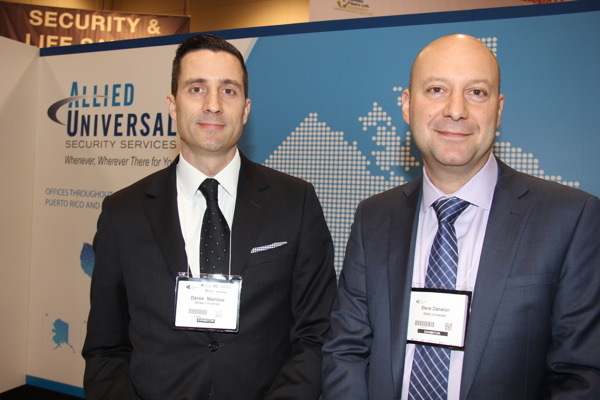 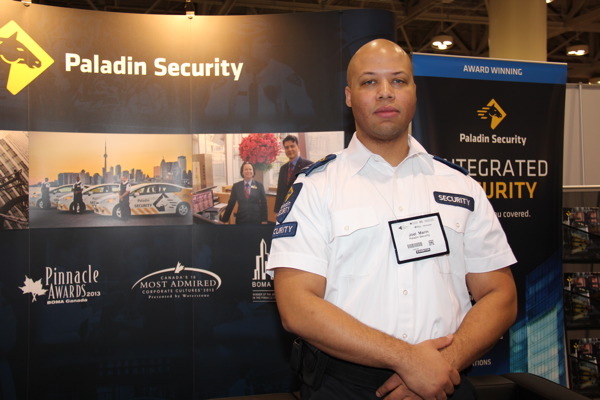 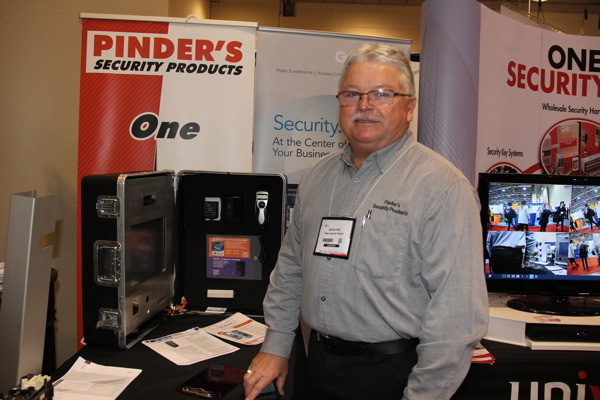 We caught up with Pinder’s Security Products, Axis Communications, Securitas and more. 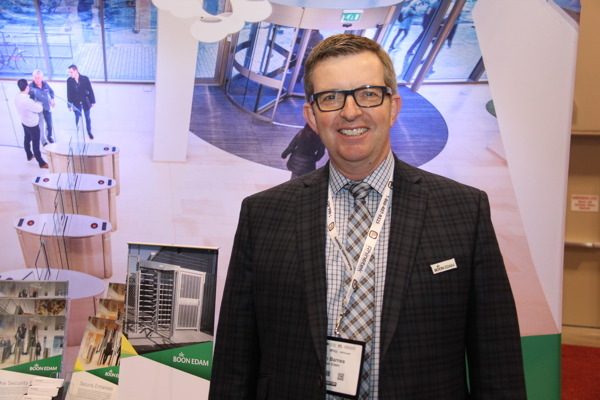 The Buildings Show, produced by Informa Exhibitions, is also home to Construct Canada, HomeBuilder & Renovator Expo, World of Concrete Pavilion and IIDEXCanada. 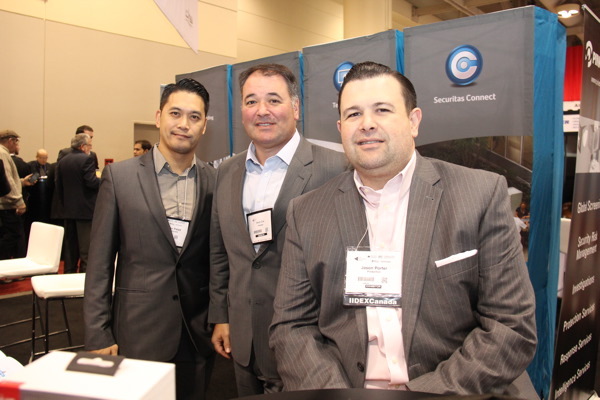 It is hailed as North America’s largest exposition, networking & educational event for design, construction and real estate industries. 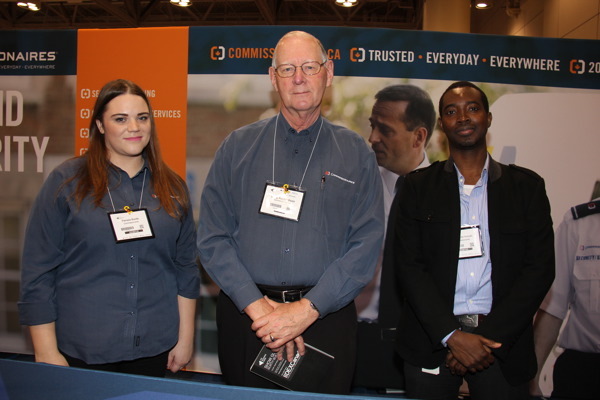 The show is home to 1,600+ exhibits, including over 100 international exhibitors.